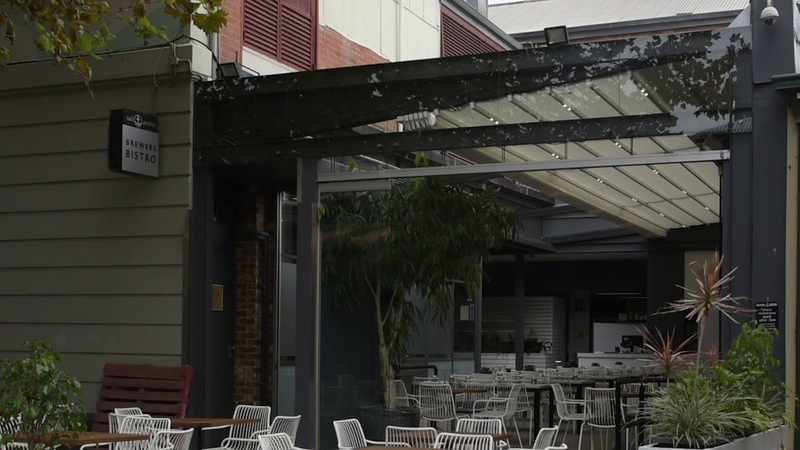 Make the most of your outdoor space all year round, with a retractable roof. At the touch of a button you can either have it open for an al fresco lifestyle or closed for watertight protection from the glare, heat, rain, wind or cold. Louvred roofs add style and flexibility to your outdoor entertaining area. These energy efficient solutions let you control of the heating and cooling your outdoor area with the touch of a button by simply changing the angle of the blades. Outdoor Blinds provide protection from the elements and increase privacy without compromising your view. They are a cost effective and practical solution to comfortable, year-round outdoor living...no matter the weather!